There are significant penalties for employers who do not pay proper worker benefits. Not having workers’ compensation coverage for employees is a misdemeanor crime that is punishable with jail time and significant fines. When you need a Los Angeles employer’s workers’ compensation defense attorney, Sacks & Zolonz, LLP is ready to help. Legislators in the state of California are considering making changes when it comes to determining whether or not construction workers qualify as independent contractors or not. There is a big difference between what an employer would have to pay towards worker benefits and what they would pay to an independent contractor. In many cases, businesses save significant amounts of money by using independent contractors to do work for their company. However, this can also be used as abuse towards workers, according to legislators. At Sacks & Zolonz, LLP, we know that this can be confusing territory for business owners to navigate. Today, we want to discuss the proposed changes and how they may affect you. If you need a Los Angeles employer’s workers’ compensation defense attorney, contact us today. Is usually engaged in the same type of work as part of the business. 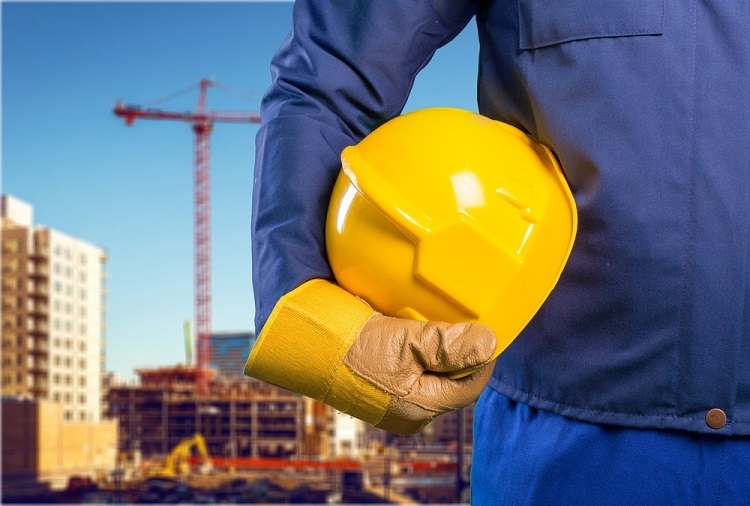 The University of California Berkley Labor Center says that construction workers are one of the three occupations in the state that are most commonly misclassified. Across the US, construction leads the way with misclassification. Because of this, many workers are not receiving their rightful employee benefits. 26% of the state’s labor force are classified as independent contractors. By changing state laws, legislators could change the way many businesses in California operate. In many cases, independent contractors are necessary, but hiring those contractors needs to be done legally. Keep in mind that you should always ensure that the contractors you hire have workers’ compensation insurance for themselves and their employees. There are significant penalties for employers who do not pay proper worker benefits. Not having workers’ compensation coverage for employees is a misdemeanor crime that is punishable with jail time and significant fines. It also opens employers up to personal injury lawsuits by anyone injured while working. This can lead to significant judgments that would cost much more than workers’ compensation would have. If you have been accused by the state of California of not properly identifying workers as employees, you may need to seek legal assistance. Misclassification of employees may lead to you being accused of not paying workers’ compensation insurance, leading to criminal charges. When you need a Los Angeles employer’s workers’ compensation defense attorney, Sacks & Zolonz, LLP is ready to help. You can contact us for a free consultation by clicking here or calling 310-216-7778. March Is Workplace Eye Wellness Month: Are You Doing Enough to Protect Your Employees’ Eyes? Do Family-Owned Businesses Even Need Workers’ Compensation?